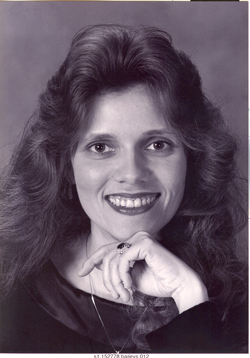 Christina Dietrich of the NECC Music faculty will teach during the summer music festival. Northern Essex Community College will hold a Summer Chamber Music Festival for piano, violin, and cello for individuals of all levels and abilities 10 and older, August 9 through August 15 in the Hartleb Technology Center on the Haverhill campus, 100 Elliott St. The week-long workshop will include instruction and performance of both solo and chamber music for piano, violin, and cello. The daily schedule will run from 10 a.m. to 4:30 p.m. The cost of the workshop is $400. The festival will feature two student / faculty concerts on Friday, August 14th and Saturday, August 15, at 7 p.m. in the Technology Center. A faculty-only concert will be held Sunday, August 9, at 7 p.m. Faculty artists include festival artistic director/pianist Christina Dietrich, violinist Angel Hernandez Dominguez, cellist Caroline Reiner-Williams, and pianist Michael Kramer.